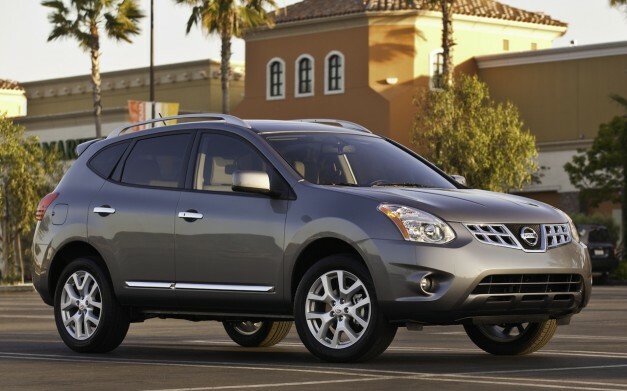 Nissan starts the next year with an updated version of Rogue, a crossover which comes with a starting price of $21,530 and optionals transferred to the standard list of features. 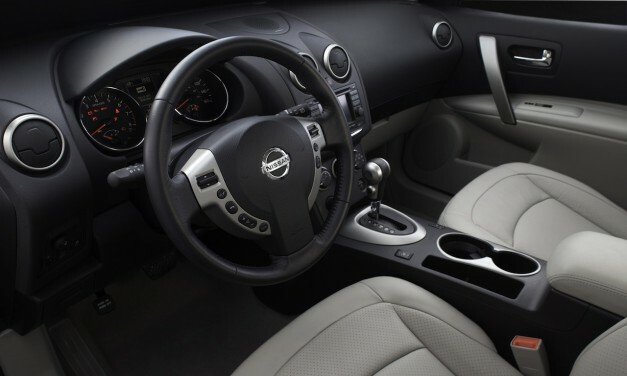 There is also a new Special Edition Package which costs $1,200 and brings new features such as 16-inch alloy wheels, USB connectivity, XM Satellite Radio, RearView Monitor and CD audio system with 4.3-inch display. There are two standard trim levels, S and SV but also three different packages. We talk about Premium Package, SL Package and of course the Special Edition Package we mentioned earlier. 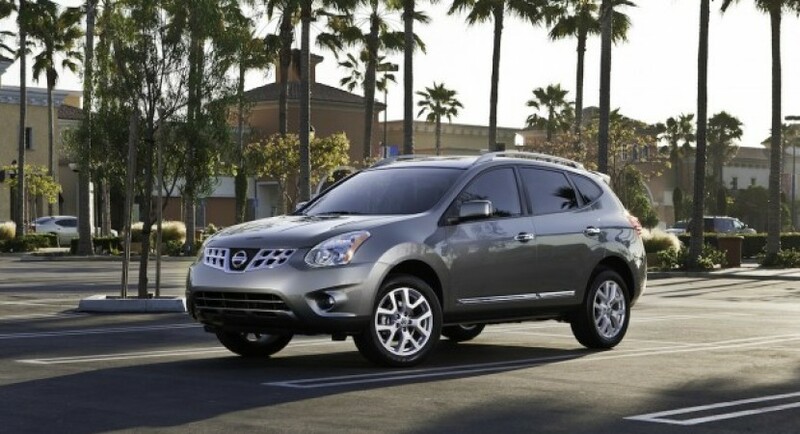 Under the bonnet, Nissan Rouge packs a 2.5-liter four-cylinder engine able to deliver 170 horsepower and return a fuel economy of 8.4 liters/100 km (28 mpg). This is the only engine choice and it’s available with an Xtronic CVT (Continuously Variable Transmission). There is also a new exterior color for the 2012 Rogue, namely Graphite Blue, but also a Sport Mode and Around View Monitor for the SL Package. 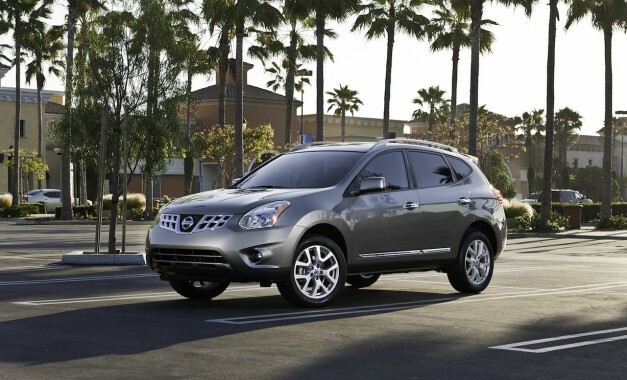 “The 2012 Nissan Rogue is arriving this autumn at M’Lady Nissan, your Lake in the Hills Nissan dealer. 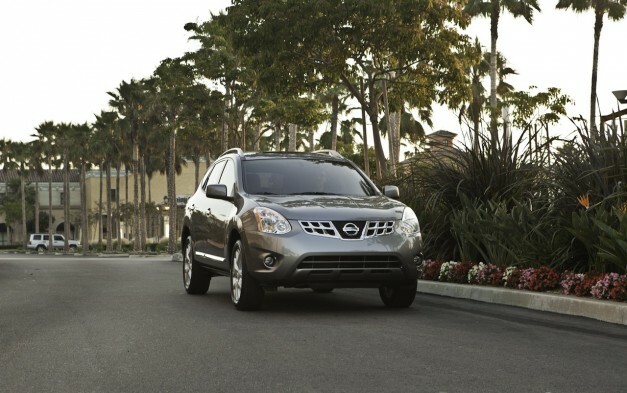 The Rogue is a solidly-built, competent, compact SUV with great on-road handling and ride quality,” says the company.